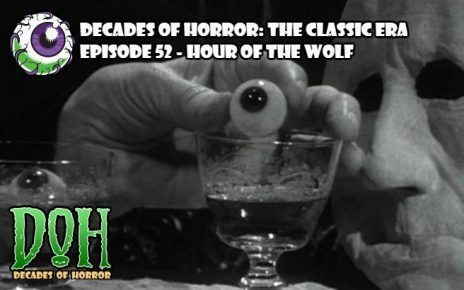 â€œWhiskey and soda mix, not whiskey and science.â€ This statement is heard early in the cult classic,Â The Hideous Sun Demon, and this episodeâ€™s Grue Crew doesnâ€™t buy it for a second. 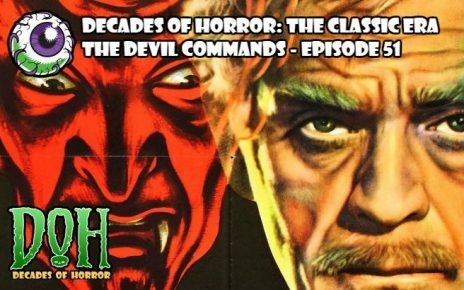 Join Chad Hunt, Joseph Perry, and Jeff Mohr as they study the statementâ€™s validity and have a ball along the way withÂ The Hideous Sun DemonÂ (1958). Dr. Gilbert McKenna has â€œan accidentâ€ when he is handling highly radioactive material while suffering from a hangover. 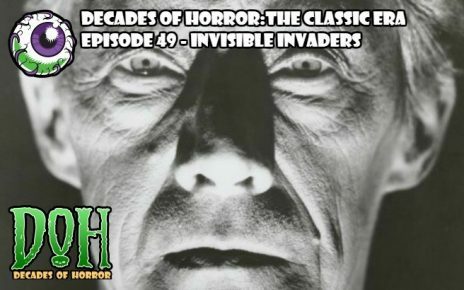 Gil seems to quickly recover, but when exposed to direct sunlight, he rapidly transforms into the hideous sun demon. Gilâ€™s doctor prescribes avoiding the sunâ€™s rays, but for a guy like Gil, thatâ€™s not as easy as it sounds. When the sun is down, Gil restlessly cavorts about town and encounters the beautiful Trudy (Nan Peterson) who is singing and playing air-piano at a rundown nightspot. Unfortunately, he also runs into her thuggish boyfriend George (Peter Similuk), who proves to be a problem. 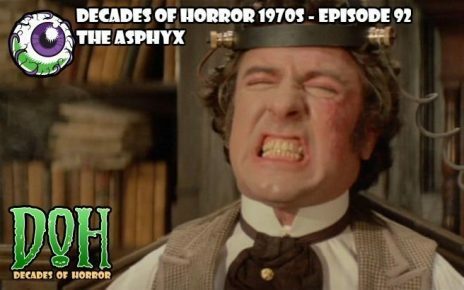 While all this is happening, Gilâ€™s coworkers, Ann (Patricia Manning) and Dr. Buckell (Patrick Whyte), work to find a cure for Gilâ€™s newly acquired condition. 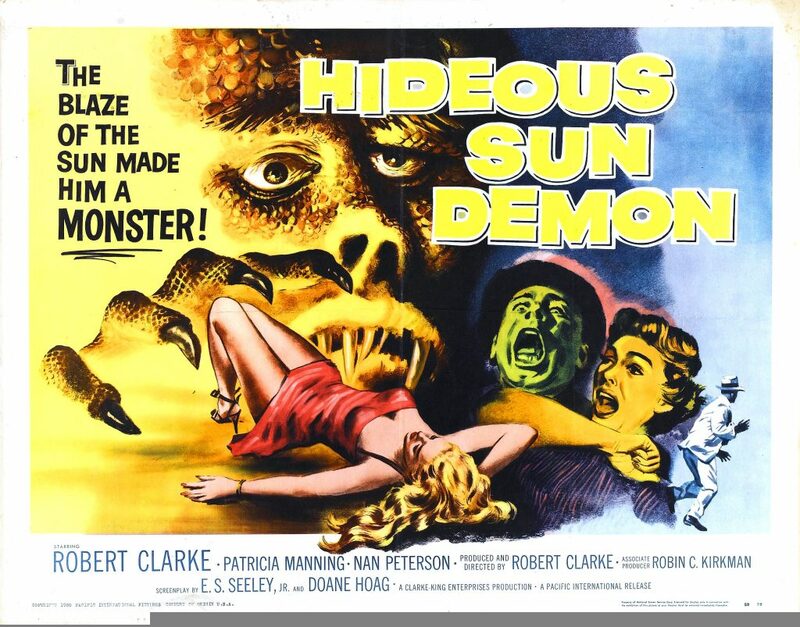 A low budget creature feature inspired by the financial success ofÂ The Astounding She-MonsterÂ (1957),Â The Hideous Sun DemonÂ is the brainchild ofÂ Robert ClarkeÂ who produces, directs, co-writes, and plays the lead in the film. Primary writers of the screenplay areÂ E. S. Seeley Jr. andÂ Doane R. Hoag. 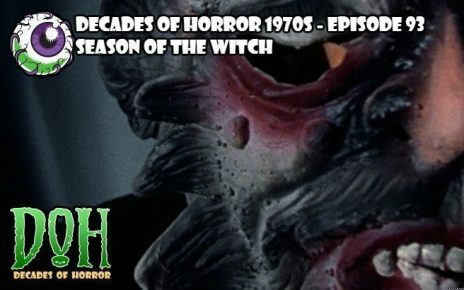 Your Grue Crew wasnâ€™t sure what to expect withÂ The Hideous Sun Demon, but it turned out to be a barrel of fun, despite its low-budget related flaws. Jeff points out Clarkeâ€™s extensive use of family members in bit parts on the film. 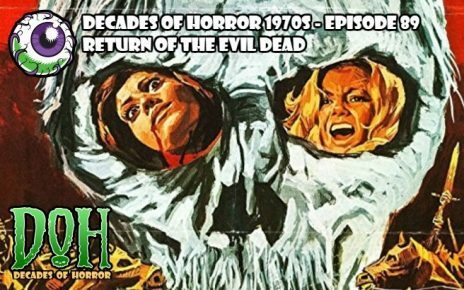 Chad feels it was like watching two different movies; one a fairly standard, radiation-created creature feature and the other, a noirish story complete with brutish thugs and a femme fatale. Joseph agrees that at times, it seems like Nan Peterson was channeling Marilyn Monroe with the lilt of her voice and the way she played a scene. 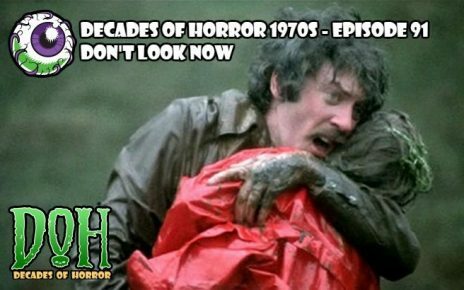 At any rate,Â The Hideous Sun DemonÂ was fun throughout and the Grue Crew gives it a big low budget, cult classic thumbs up! 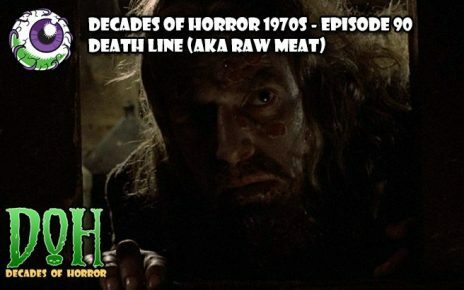 The Decades of Horror: The Classic Era Grue Crew plan to release a new episode every other week. 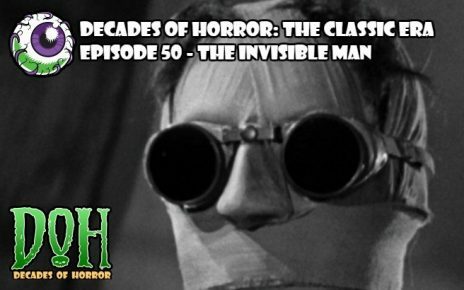 The next episode in our very flexible schedule will be the silent scream,Â The Phantom of the OperaÂ (1925)! 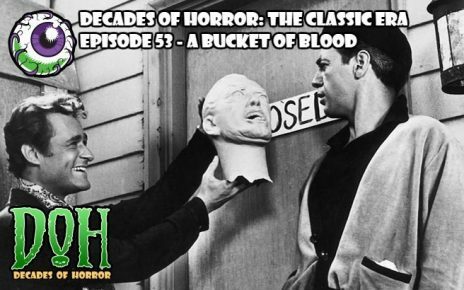 They canâ€™t wait to discuss the brilliance of the legendary Lon Chaney! 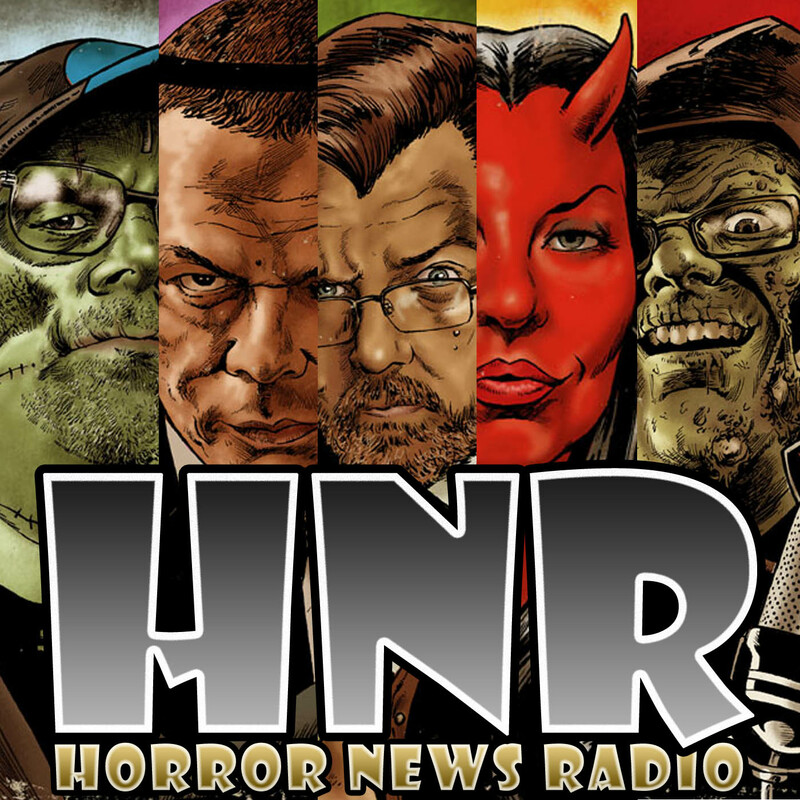 Each week, Doc Rotten, Dave Dreher, Santos Ellin Jr. (The Black Saint), Thomas Mariani and Vixen, the voice of reason, gather together to discuss the latest horror films and horror news of the week on Horror News Radio, the offiical HorrorNews.Net podcast.